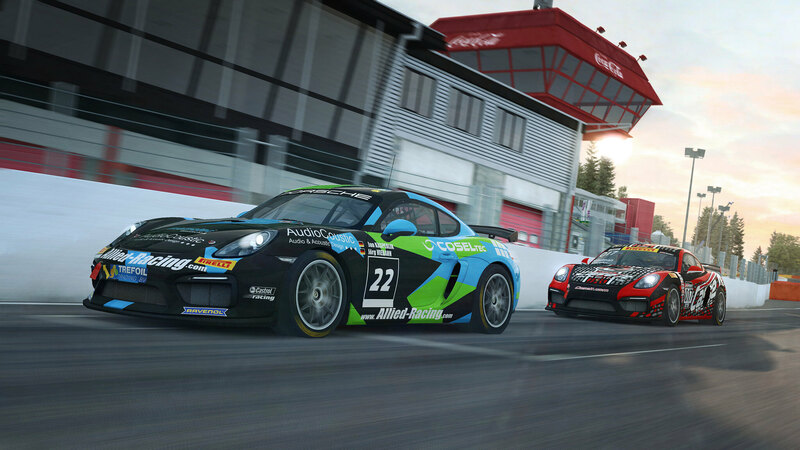 Sector3 Studios deployed a new update and added the GT4 class to their RaceRoom Racing Experience title including three new car models. 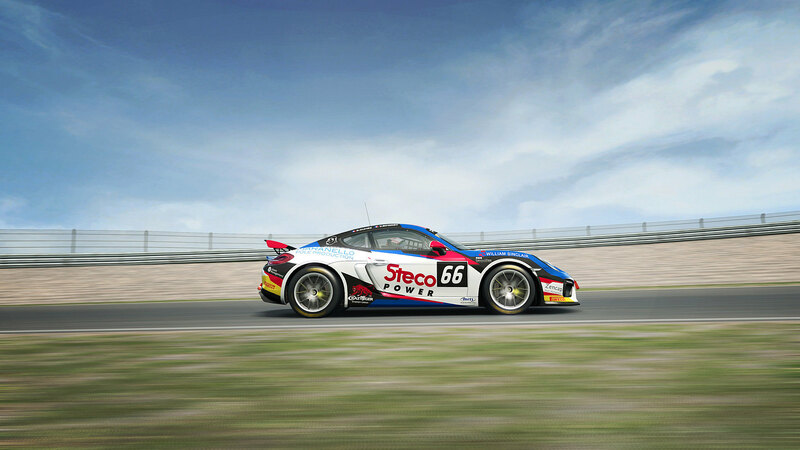 The last few years, GT4 can be regarded as one of the fastest growing racing series. 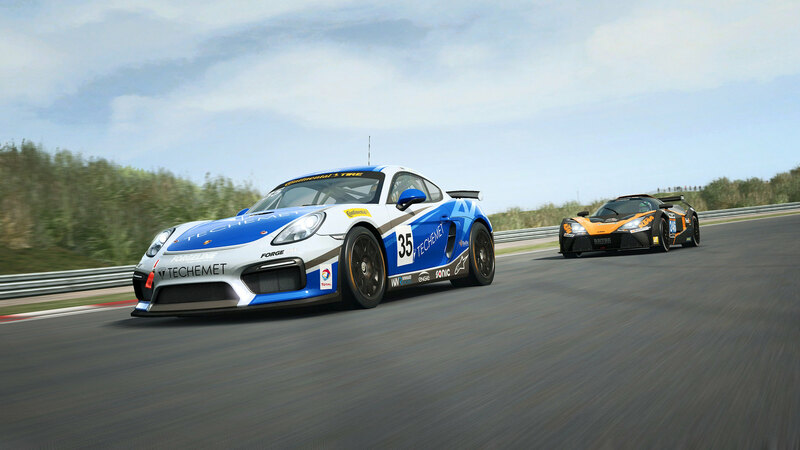 Every year the various GT4 championships around the world become more popular and because of the lower running costs, customer racing teams are lining up to campaign the GT4 cars. 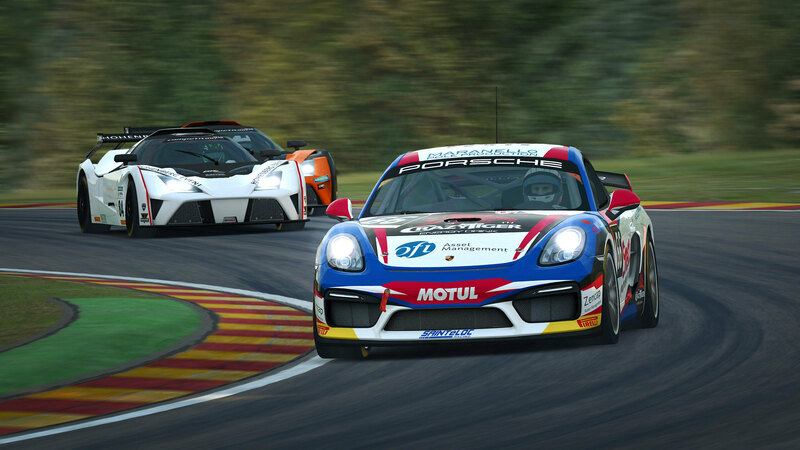 To make sure the GT4 class also becomes a winner in the virtual world, Sector3 Studios added the Porsche Cayman GT4 Clubsport MR, KTM Xbow GT4, and the Lotus Evora GT4. 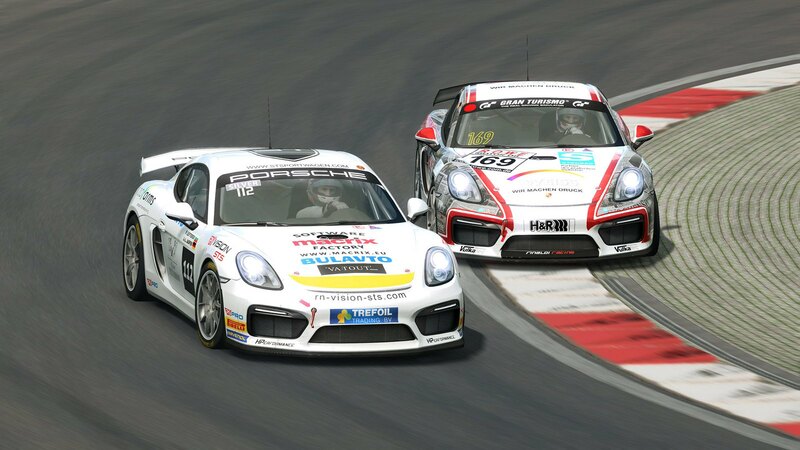 The GT4 pack including the 3 cars and 58 liveries is available at the RaceRoom Store for €10.97. The individual cars can be purchased for €3.98 each. 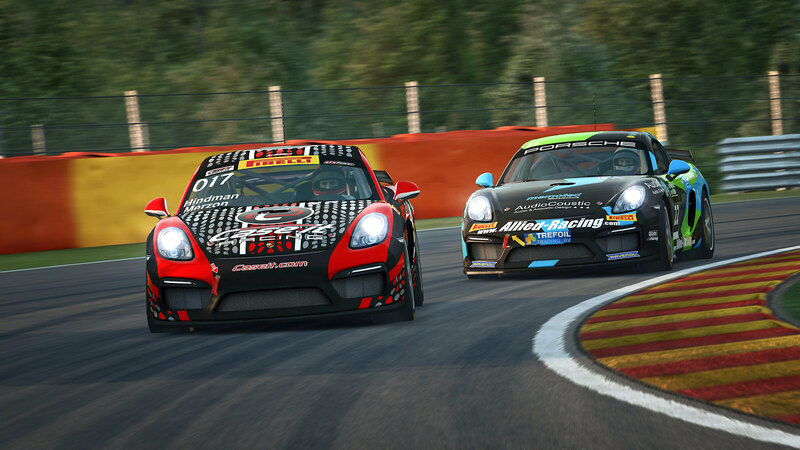 The latest RaceRoom update weighs in at 2.8 GB and includes a healthy list of fixes, features, and improvements. Check out the full changelog below. 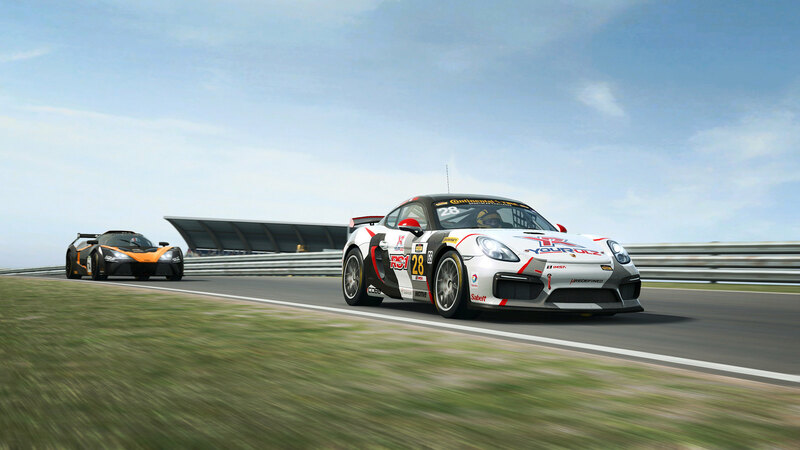 The Porsche Cayman GT4 Clubsport MR is based on the already available Porsche Cayman GT4 Clubsport. 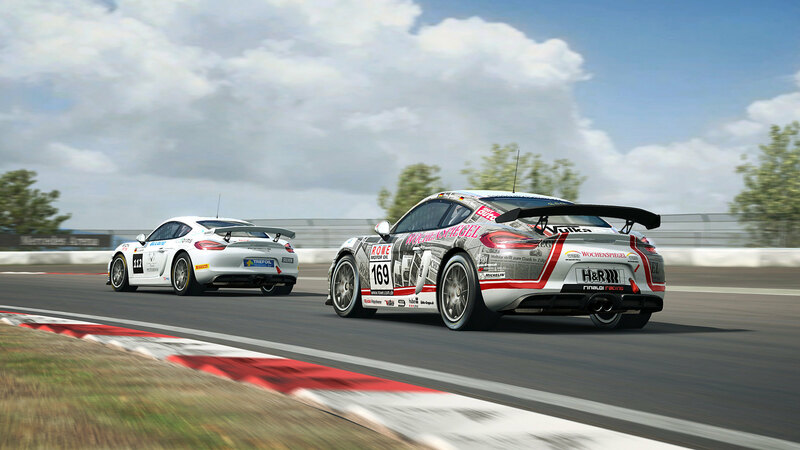 However, the MR version has been fitted with a comprehensive upgrade kit developed by Manthey-Racing. 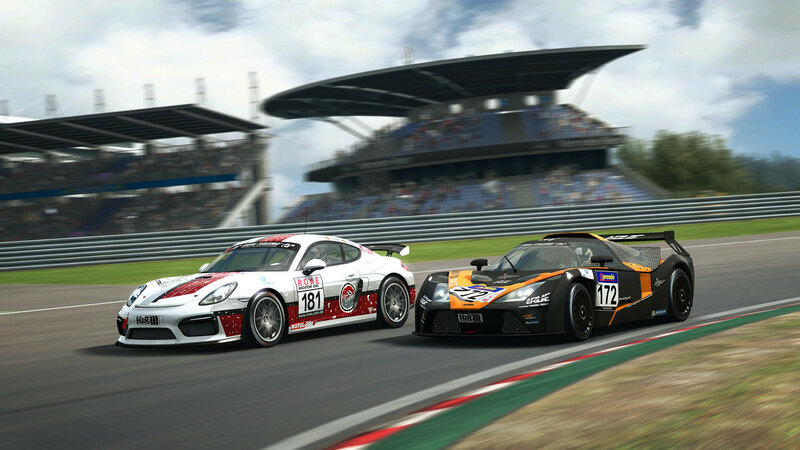 The biggest differences of the GT4 homologated car compared to the Clubsport version are its lower weight due to the carbon fiber doors and bonnet, its adjustable wings, dampers, and the in-car adjustable brake bias. 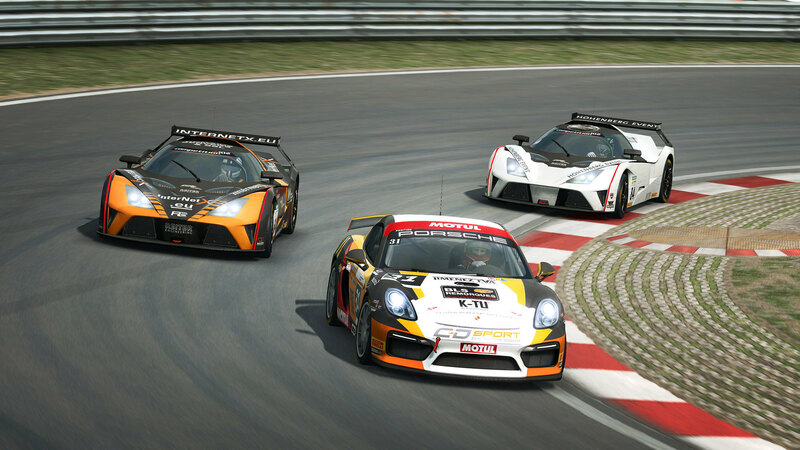 The KTM GT4 is the second sports car model of the renowned Austrian motorcycle and car manufacturer to appear in RaceRoom Racing Simulator. 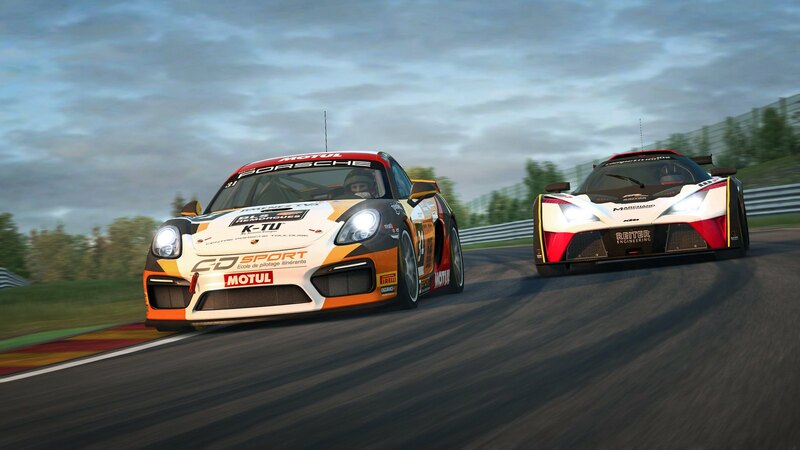 The lightweight and very aerodynamic KTM GT4 is powered by a turbocharged Audi 2.0-liter four-cylinder engine fitted with a seven-speed sequential gearbox. The engine delivers as much as 360bhp. 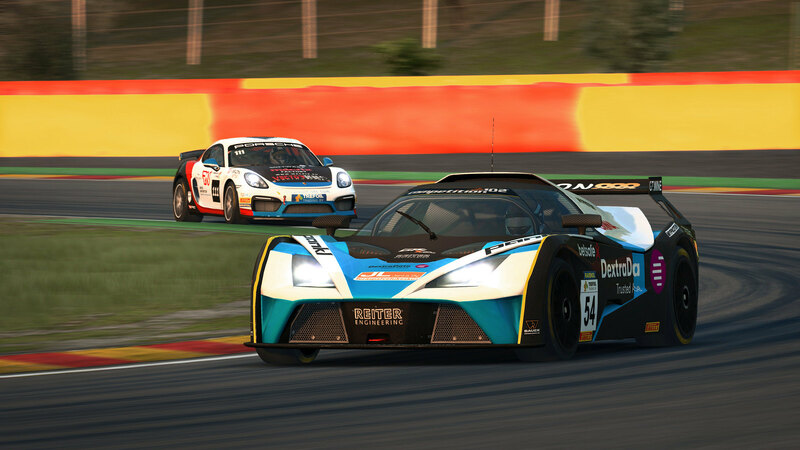 When you combine all that power with its incredibly lightweight, the X-Bow GT4 becomes a truly competitive racing car. 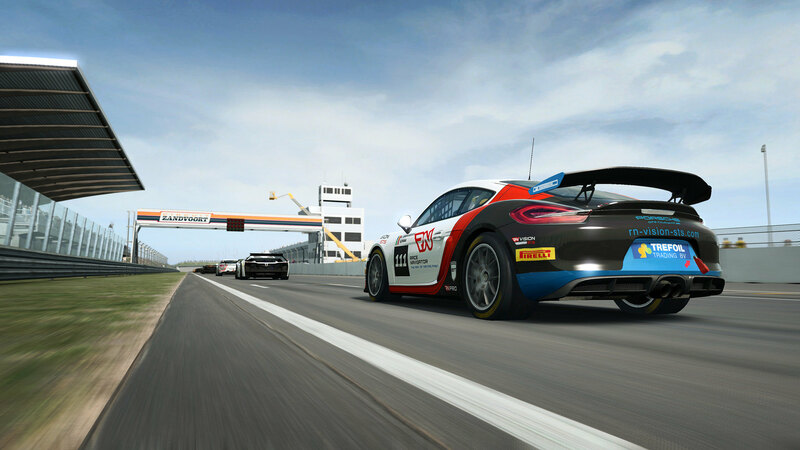 Lotus Cars developed the Lotus Evora GT4 exclusively for the racing track. 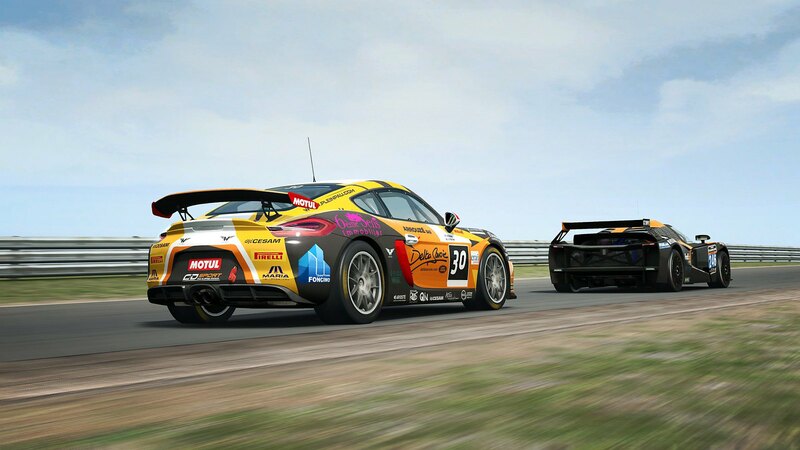 Powered by a naturally aspired Toyota-sourced 4.0-liter 24-valve V6 engine that is transverse mid-mounted the Lotus Evora GT4 delivers a maximum power of 355bhp at 6500rpm and 328lb ft at 5500rpm. All these horses are transferred to the rear wheels via an Xtrac sequential 6-speed gearbox. The weight of the car is only 1,200 kg which results in an exquisite power to weight ratio. 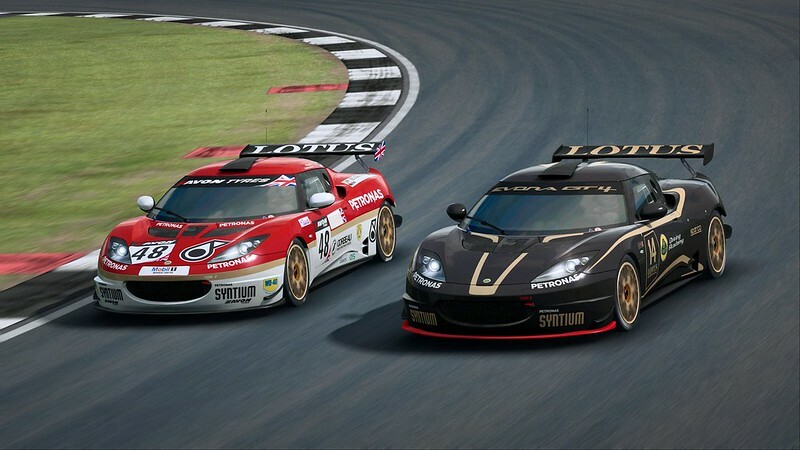 The Evora GT4 complies with GT4 race regulations and is eligible to compete in the SRO European GT4 Series, the SRO British GT4, the Dutch Supercar Challenge, and the Lotus Cup Series. Dedi BuildID = 3346554Note : All leaderboard entries were reset for this update. Reworked our approach towards driving assists. In Single Player events, the player can now fully customize which assists are enabled and at what level. The assists available in multiplayer sessions will depend on the settings defined by the host. Competitions and leaderboards will still offer the familiar “novice”, “amateur” and “get real” options, enforcing equality in such competitive environments. Dedicated server : Interface reworked for easier server management. Added settings for the driving assist, either enforcing specified assists levels or allowing connected players to freely pick and choose. 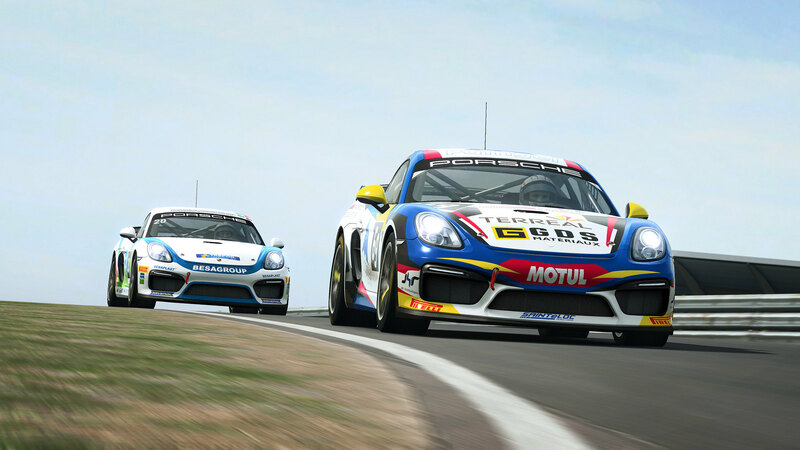 Dedicated server : Qualifying session timer is now frozen while the server is empty if there is no practice session and the “freeze session if empty” option is enabled. Reworked the Multiplayer lobby page to better present servers overall. More filters are now available to narrow down a search we also added the required information regarding which assists are allowed or enforced for each server. Introducing additional assists : ESP and Countersteer assistance. Reworked the Assisted Braking to become more targeted towards not missing the braking points. Useful when learning a new track. Implemented a weight ballast system for assists that do not naturally make the car slower. Added Look to Apex, Pitch camera lag and Roll camera lag sliders to the options menu. Reorganized the option menus for easier navigation. Cockpit camera now has some movement from G-forces by default. Car selection menu no longer shows cars in order of their release dates but alphabetically. Further improvements to serving of Slowdown penalties after all the great feedback from the last update. 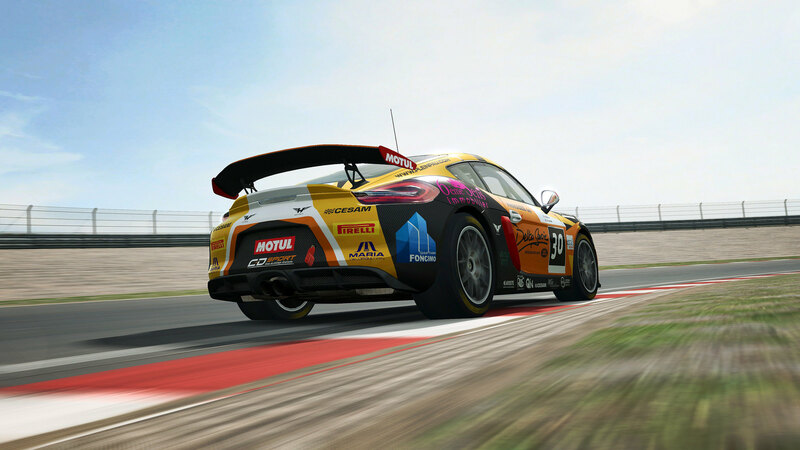 In a Multiplayer session with “Wrecker Prevention” option enabled, a player sitting idle on the track without accelerating will be presented with a message asking “Are you still there?” and to press Throttle to confirm. Failure to comply will result in being brought back to the garage. Reduced the distance at which the green flag is presented after passing a yellow flag incident. 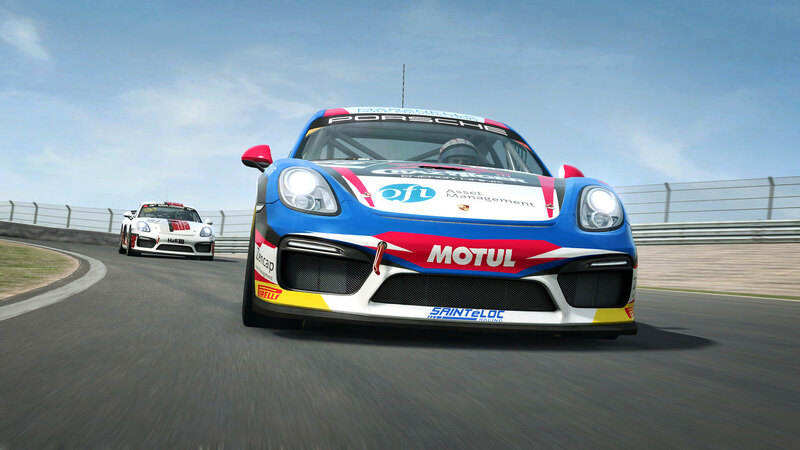 DRS in a multiclass race will no longer become available from following a car having a different performance index. AI now makes better defensive decisions based on the type of corner ahead. AI no longer goes defensive on the first lap of a race if there is a car in front. All non sequential cars: Reworked the entire H-pattern gearbox and clutch management. Changing a damaged front nose of the Formula RaceRoom X-17 no longer takes 30 seconds. Formula RaceRoom 3 – Improved base setup. Improved AI standing starts. Fuel tank now lasts 15 laps around Macau. 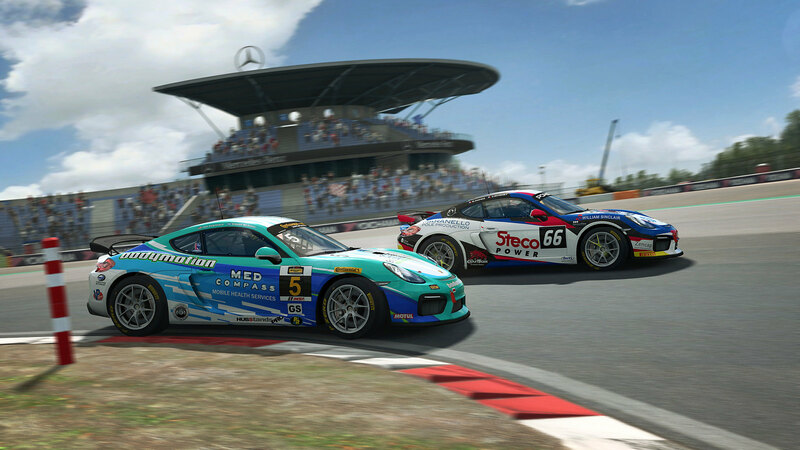 Formula RaceRoom U.S. – Prevented AI from performing a pitstop on a short race around Road America. 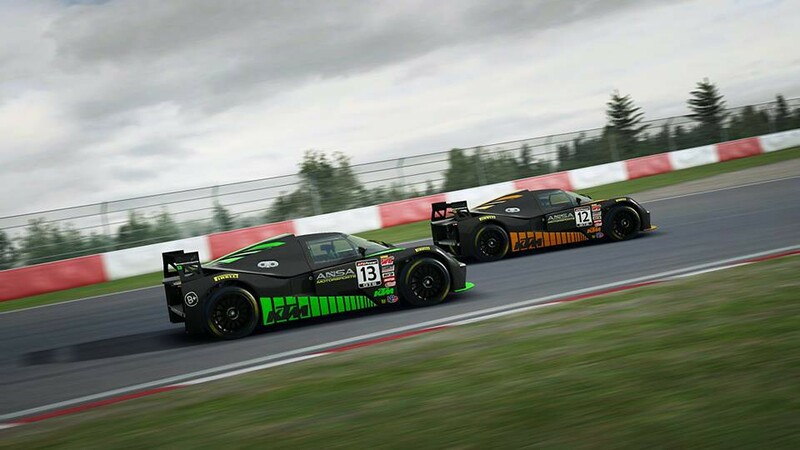 GTR4 – Introducing this class with 3 new cars. 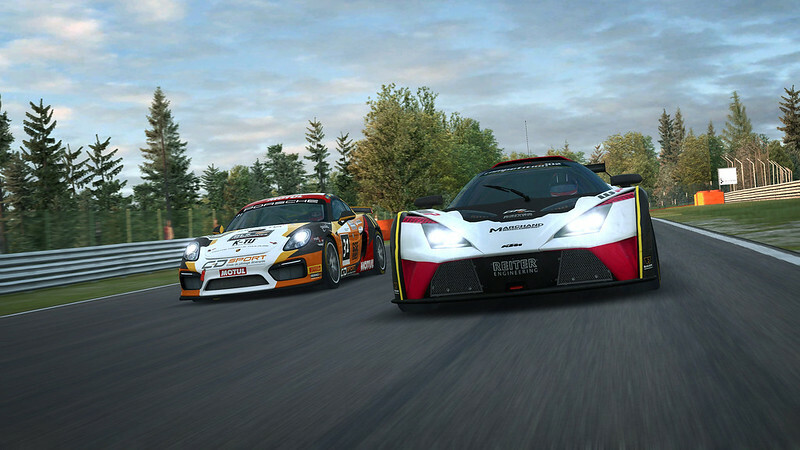 Hillclimb Icons – Complete rework of the physics. New Static TV cameras brought to various tracks with a focus on atmospheric scenes and listenning to sounds of cars passing. Those cameras can be accessed with Page Down, then using End key to cycle through camera sets. Fixed a case where the game would not validate the serving of a drivethrough penalty if the player stopped at the spot. Also removed the pit area markers if “serve drivethrough” is selected in the pit menu to stop luring players into stopping. Fixed some rendering issue occuring after altering visual settings in the menus and letting the game revert the changes by not confirming. Fixed a case where the game would stop the car at the spot if serving a drivethrough with AI assistance in the pitlane. Fixed an issue where, in certain cases, some incident points would be missing from the results file generated by the dedicated server. Fixed the lap time not being invalidated from driving in the wrong direction. Fixed a Triple Screen rendering issue where smoke or dirt clouds would not appear properly. Fixed a replay issue where sounds from cars could fail to play properly after switching quickly between cars. Fixed an issue with the cockpit perspective shift feature that would make the cockpit camera act up in replays. Fixed the cockpit perspective shift going the other way when looking back. Fixed an issue where a spectator client started from a rrre:// link would fail to show the broadcast overlays. Fixed an exploit where a player could serve a drive-through penalty by entering and leaving the pitlane from the same side. Fixed tyre changes in GTR3 car class that played a very long loop of sounds. 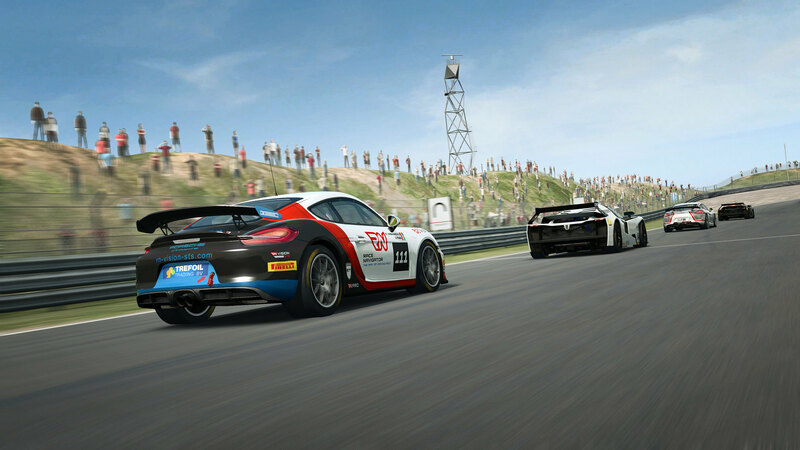 Fixed “Time Left” being wrong when broadcasting a multiplayer event with 2 race sessions. Fixed spectator overlays showing wrong time left when joining an event with more than 1 race session. Fixed a HUD timing overlay that would sometimes not go away after a practice run on a hillclimb. Fixed pitstop menu being locked after entering the pitlane with no action selected. 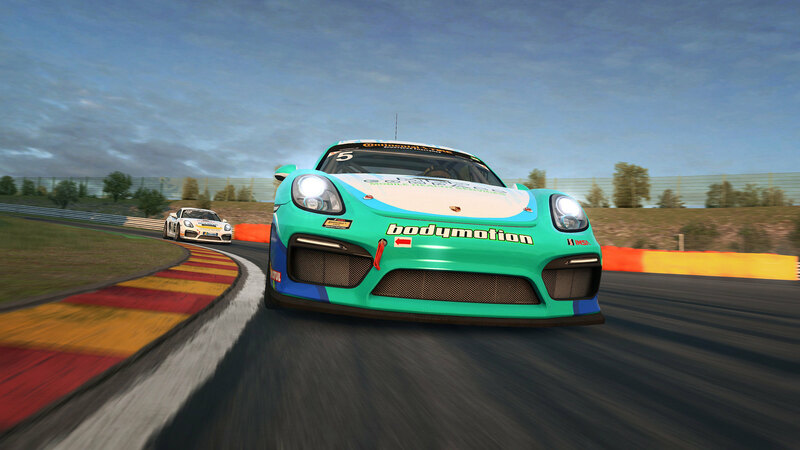 You honestly think they would let noobs drive around a track like lime rock in a trainer car that was not super easy to drive ?
" not for the first time, the actions of a minority ended up ruining things for the majority." 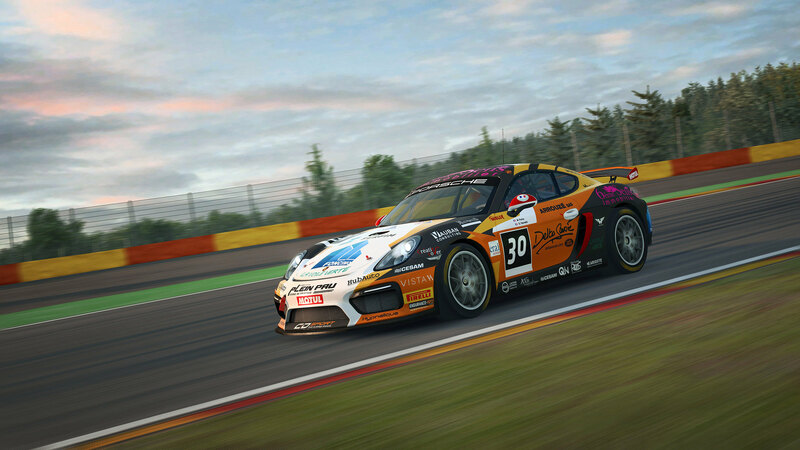 The Majority does not play rFactor 2, it is the least played racing sim on steam.